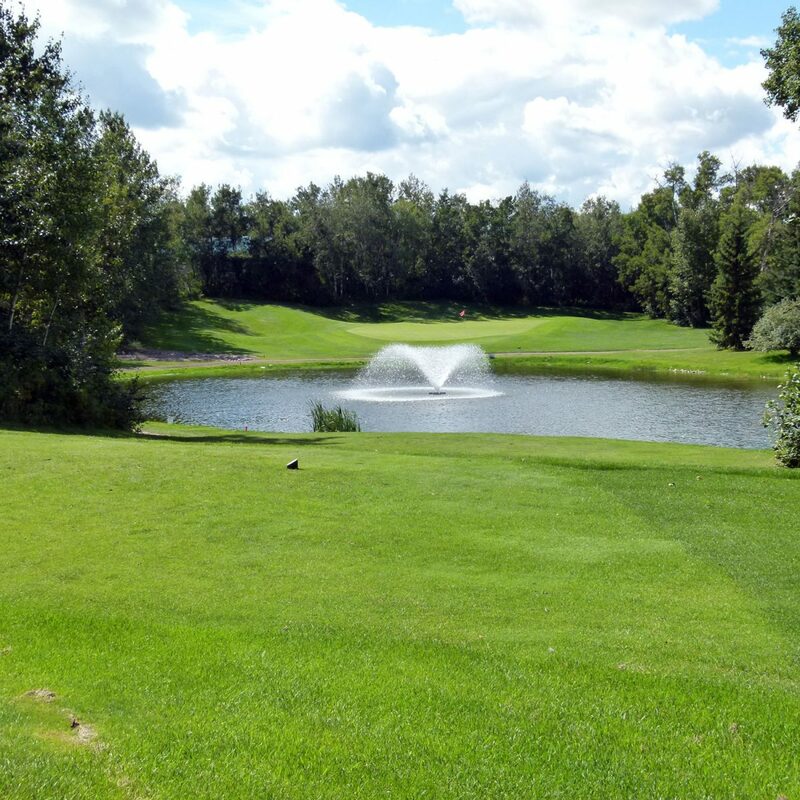 Golfing at Fawn Meadows is an enjoyable experience for all levels of golfers. We operate on nine minute intervals between tee times rather than the six or seven minutes you will see at bigger courses. This allows new golfers to take a little more time without feeling pressured and yet keeps the pace for more experienced golfers. 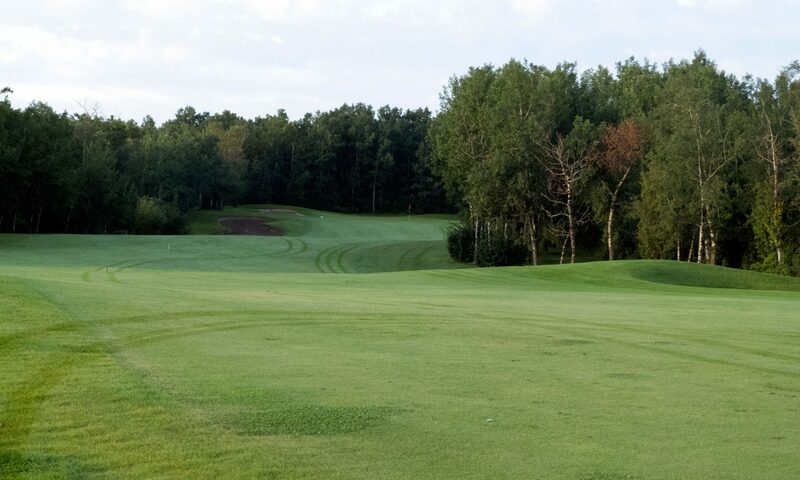 Experienced golfers who enjoy a challenge will like our tree lined fairways and will find a surprising change in elevation that keeps things interesting. 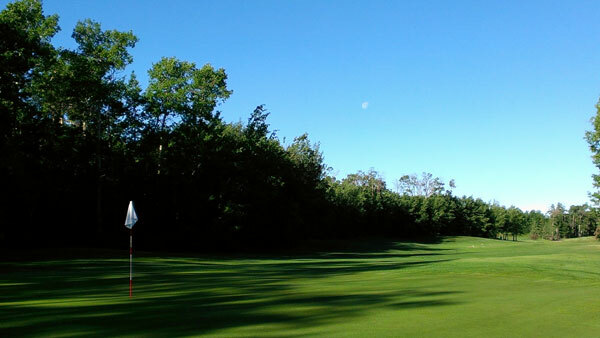 Members and guests alike rave about our greens.